SimDesigner substitutes all scenario editors and is now the sole programming platform for all SimPad operated Simulators. The software allows the creation of all types of SimPad scenarios, computer operated simulators will follow. 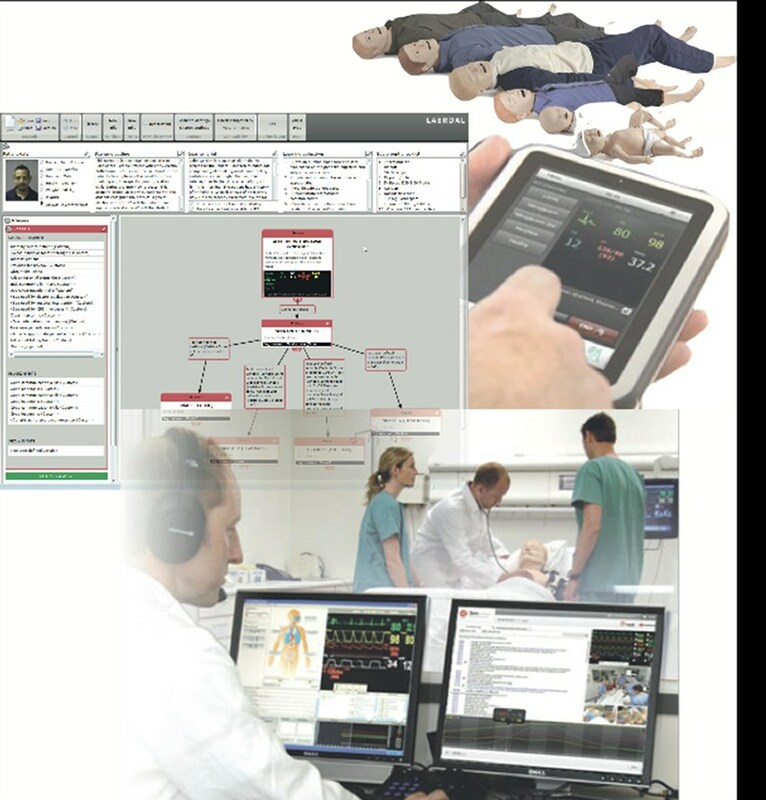 A compatibility function checks if the created scenario can be used with other Laerdal simulators. The SimDesigner software automatically checks if a newer version of the SimDesigner is available on the web. 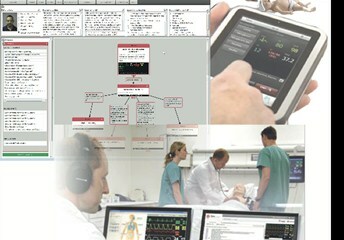 The new functionalities of SimDesigner guide the customer to create a structured scenario for use with SimPad. • Excellent control of how and when events appear (and disappear) on the Instructor’s screen using so-called “Phases”. • Notify the Instructor about anything, at any time, using so-called “instructor messages”. They pop up on the screen when programmed to do so. • Write more complex scenarios in less time, using the new AND and OR features. • Make simple transition times (trends) between states in a quick and intuitive way, with no need of creating a trend file in the trend editor. 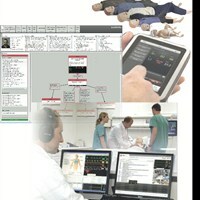 It's also possible to update existing scenarios to the new SimDesigner platform.